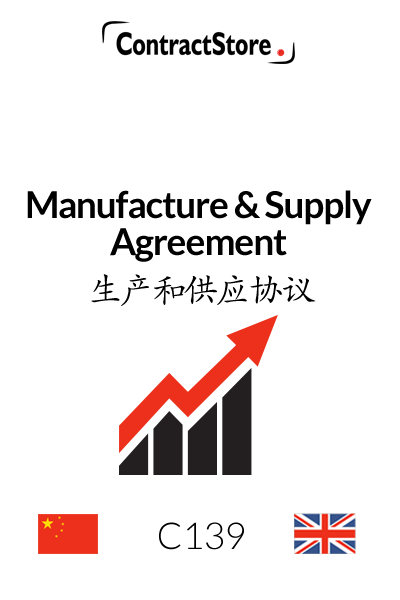 Agreement for manufacturing goods in China. 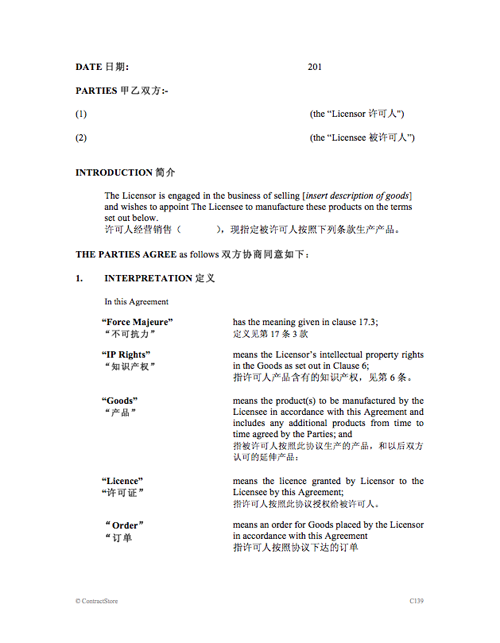 This is a dual language (Chinese/English) document, for use by a company (the licensor) which appoints a manufacturer in China to manufacture goods for it. The licensor provides the designs to the manufacturer and places orders for the goods as required. The Chinese company manufactures the goods exclusively for the licensor and is not allowed to supply them to any third party without the licensor’s consent. While reasonably balanced, these conditions are designed from the licensor’s perspective. 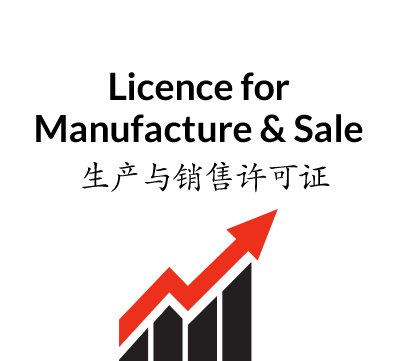 This manufacturing agreement is for use by a company that owns the rights to a product and wants to appoint/licence a manufacturer to make those goods or, perhaps, components to be included in other products of the licensor. . The manufacturer is only allowed to supply the goods to the licensor who will place orders as the goods are required. This clause contains Defined terms. The Licensor is the owner of the product design and the manufacturer is referred to as the Licensee. This clause sets out the starting date and the duration of the agreement which will be subject to renewal at the end of the period unless it is terminated by six months’ notice. The licensor or has to give all technical data etc. to the manufacturer to enable it to make the goods. This requires the Licensee to manufacture in accordance with the Licensor’s specifications and standards as well as provide packaging. This Clause protects the Licensor’s Intellectual Property Rights from possible misuse by the Licensee and incorporates a widely drawn indemnity in the Licensor’s favour in relation to any losses attributable to the Licensee’s breach. This deals with the procedures for placing orders and makes it clear that each order is governed by the Agreement unless the parties agree otherwise. In order to ensure that there is clarity and certainty, each Order is treated as a separate contract. This sets out the delivery time required for orders as well as the standards required of the manufacturer – high quality, fit for purpose, etc. Clause 9 reserves a right for Licensor to inspect Licensee’s factory, to inspect products in situ and to have its customers visit the factory. Clause 10 contains some relatively straightforward provisions relating to packaging and transportation. Clause 11 allows for the Licensor to reject goods and obtain replacements for any non-conforming goods. This provides for a warranty in the Licensor’s favour in respect of delivered goods. 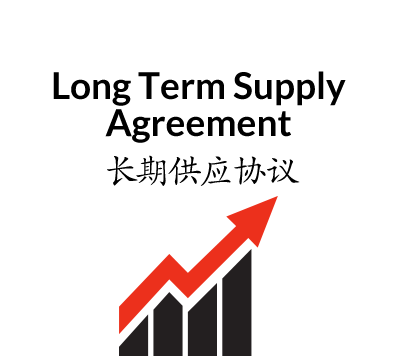 The duration of the warranty is left blank in our template, but 12 months is used regularly, although the precise period would depend on the nature of the goods and the custom in that industry. There is also an indemnity in favour of the Licensor in case it is faced with claims by its customers. Clause 13 is fairly straightforward and deals with what is included in the price, transportation costs and the invoicing and payment procedure. The Licensee has to keep detailed records of its costs and make them available for inspection if required. This deals in some detail with procedures relating to variation of Orders requested by the Licensor. 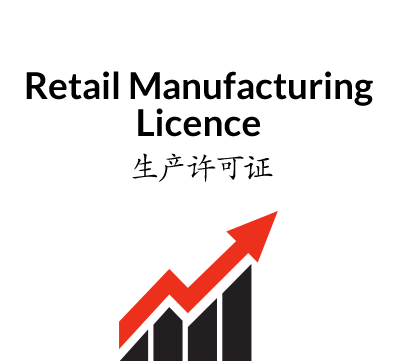 It is sensible for both parties to work within a set timescale and for the Licensor’s final decision to be made only after any cost/late delivery implications are made clear by the manufacturer. This sets out a fairly standard confidentiality provision benefiting both parties but slightly biased to the interests of the Licensor. Note that this clause survives termination of the agreement. This deals with the matters that entitle either party to terminate the agreement early, namely material breach or insolvency of the other party. The respective obligations of the parties are also set out: orders have to be completed, outstanding monies paid and there is an option for the Licensor to buy all stock held by the Licensee at cost. Unforeseen circumstances – force majeure – may disrupt the agreement, especially in a cross-border contract such as this, so if any of the events mentioned occurs – war, fire, flood etc. – the agreement is suspended and if the force majeure continues beyond a specified period, the agreement can be terminated. This is a standard provision setting out the procedure for either party to give notice to the other. This clause makes it clear that this formal agreement replaces any previous agreements or understandings regarding the subject matter. As this agreement is in two languages, the clause specifies that English is the ruling language and the one to be used when resolving any disputes. Also, English law applies. The parties have to try to resolve disputes by direct negotiation but if this fails they will either be court proceedings or arbitration. Our clause has alternatives here, one of which is arbitration in China under the CIETAC rules, which is an international forum for dealing with disputes.